Navigating the confusing and often contradictory world of healthfulness is no easy task; the landscape is as inconsistent and ever-changing as ocean tides. In the past decade, restaurants have begun to cater to special diets and tailor menus to omit common allergens. Guidelines concerning childhood exposure to common allergens (e.g. peanut butter products) are in the process of changing. All the signs say that we are in the midst of a food revolution, where uncertain terms (e.g. GMOs) are being more thoroughly defined and the age of processed perfection is on the point of breaking. People are becoming increasingly more aware of healthy options, like chia seeds, alternative milks, and plant-based protein diets. The juicing debacle is along the same lines as the debate about smoothies. 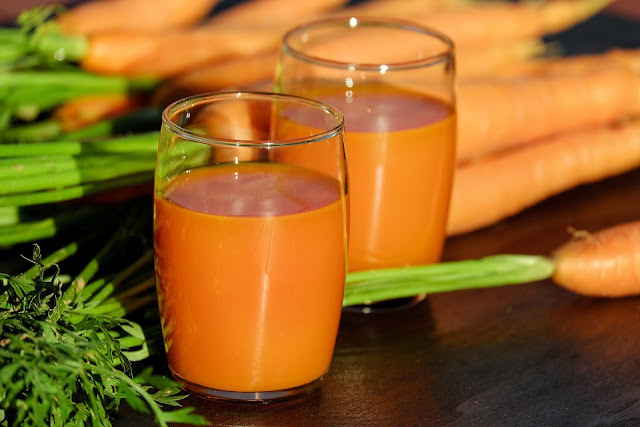 By consuming a large amount of fruit in veg in an efficient glass of liquid you are guaranteeing the body nutrients. That’s true, but it’s the sugar content that makes these drinks less healthy than expected. Solution: Consume whole fruits which provide a good amount of fibre naturally. Choose smoothies over juice as the latter contains the whole fruit, fibre and all, even if it is macerated. 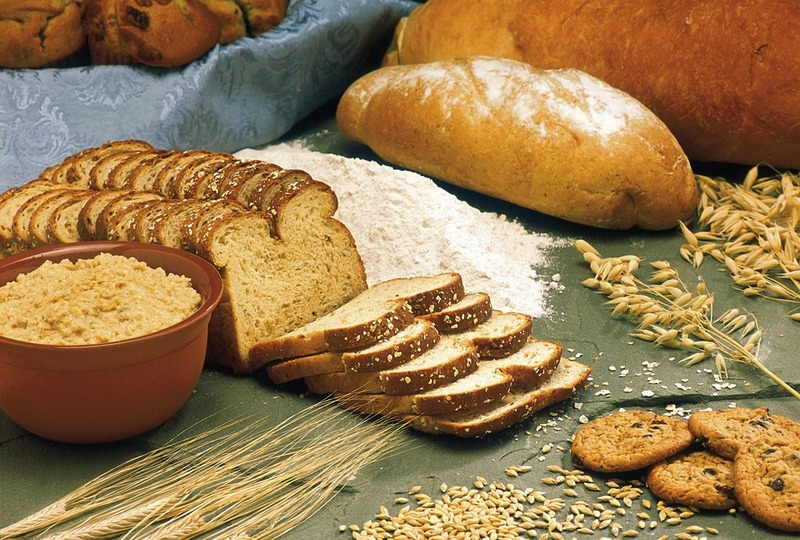 The growing trend for bread companies has been to make whole wheat everything. On the surface this seems like a good thing, but if you take a closer look at the fine print, you’ll find that some whole wheat products contain only a portion of whole wheat flour. Oftentimes, white and whole wheat flours are mixed in baking. If you’ve ever tried cooking with whole wheat flour, you know that it’s a tricky powder to work with. As it contains the whole kernel of the wheat, its gluten-forming ability is lessened, though certain varieties of whole wheat flour contain large bran granules which are able to shred gluten. Dough made entirely of whole wheat flour is sticky. Let’s say you decide to purchase your own whole wheat flour. First off, congrats for attempting to be healthy. Secondly, be aware that, though the FDA requires that whole wheat flour contain the entire kernel – germ, endosperm and bran – in equal proportions, some food manufacturers will simply add germ and bran into processed white flour. Therefore, the nutritional value of whole wheat flour is almost up for debate. To add insult to injury, the glycemic index of whole wheat and white flours is near enough to be considered the same. Whole wheat flour is nutritionally superior, but doesn’t give your body anything it can’t get from another food source. Solution: Treat yourself to artisanal bread once in a while. Unless you make your own brand of granola bars, chances are the box you’ve bought from the grocery store is chockfull of sugar and contains unnecessary ingredients. Let’s take, for example, Nature Valley Peanut, Almond & Dark Chocolate Protein Chewy Bars and compare the ingredients to a recipe on Pinterest, entitled The Only Granola Bar Recipe You’ll Ever Need. The brand name bar lists sugar as the fifth ingredient, followed by corn syrup, and vegetable oils (palm kernel, palm, canola). I’d wager that if you were making your own bars, you would stick to more natural sweeteners – honey, maple syrup, coconut sugar. Some other ingredients I doubt a home cook would include: fructose, vegetable glycerine, soy lecithin, and dextrose. The worst part about these bars, like juice, is that the sugar content is far too high to justify granola bars as a regular snack. 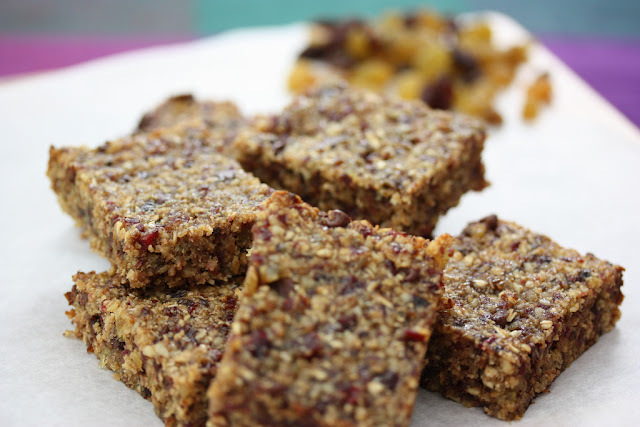 Solution: Do try to make your own granola bar (it’s so easy to do so). You can add as many or as little ingredients as you like, from nut butter to fruit puree to dried fruits. A good brand of yoghurt is one that contains live cultures with probiotics promoting good gut health. Unfortunately, as yoghurt has become increasingly more popular, the market is flooded with sugary imposters with nary a live culture in sight. The addition of sugar is enough to negate any benefit to your health. Therefore, when choosing yoghurt, pay special attention to the sugar content which should hover somewhere around 10-15 grams per serving. The other issue with yoghurt today is the glaring lack of live cultures. 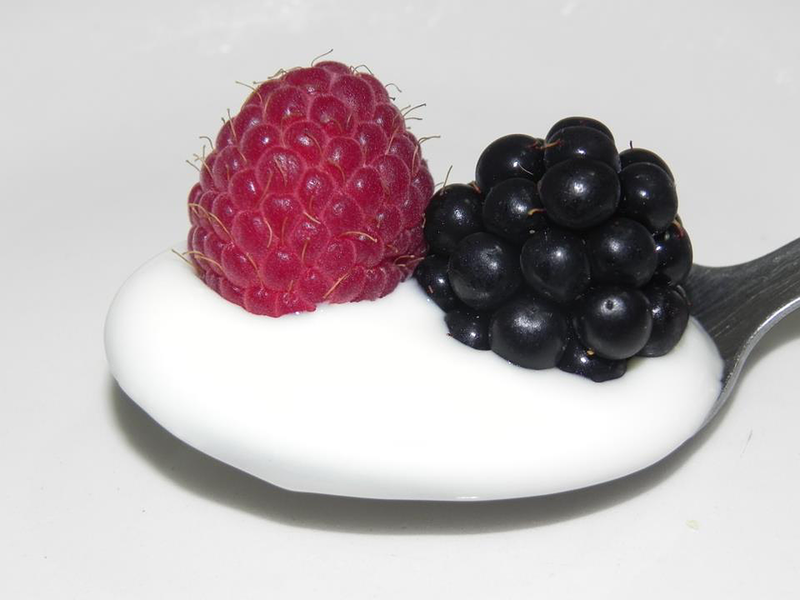 A study conducted by The Cornucopia Institute revealed that many food products called yoghurt are falsely labelled. The process such “yoghurt” undergoes deviates from the processes and ingredients for traditional yoghurt. Solution: Do research online before committing to any yoghurt brand. Be sure that the product actually contains live cultures and double check the sugar content. Cranberries can prevent UTIs in women and have long been valued for their antioxidant-rich nutrient list. However, dried cranberries are another story. Many dried brands contain an unhealthy amount of sugar and are coated with vegetable oil to prevent sticking. Those who eat cranberries to keep UTIs at bay will be dismayed to learn that sugar makes these infections easier to contract. 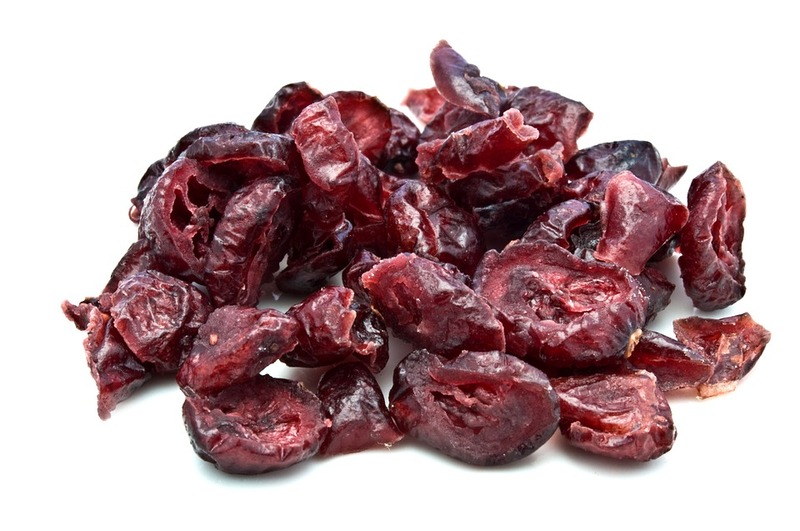 Additionally, many dried cranberries have sulphites, responsible for causing headaches. Solution: Check health food stores for sugar-free, sulphate-free cranberries. Or, if you’re really willing to compromise, search out some sugar-free raisins. Instead of lamenting the loss of these supposed health foods, why not take a step towards bettering your diet with these zero-calorie foods?